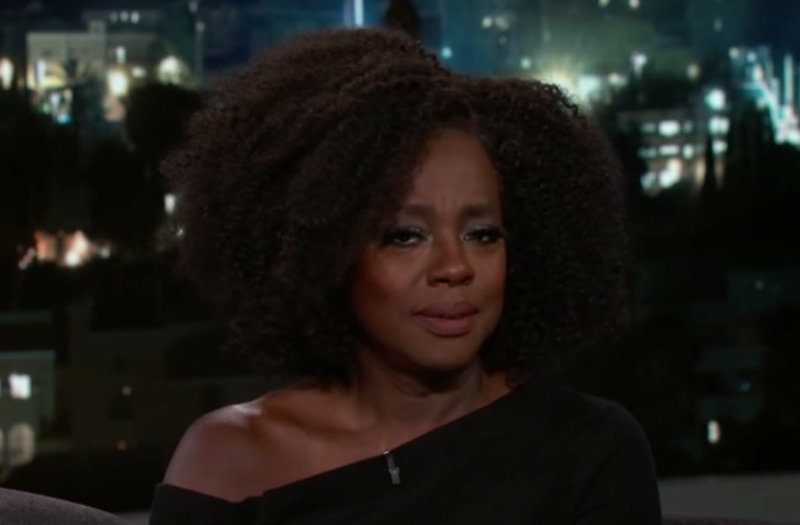 We know Jimmy Kimmel likes to make people feel uncomfortable, but we thought that maybe the queen who is Viola Davis would be spared. The Oscar winner cringed during Thursday night’s broadcast of “Jimmy Kimmel Live” after the host asked her how she felt about the fact that her show, ABC’s “How to Get Away With Murder,” is First Lady Melania Trump’s favorite. “You know, I swear to you, that was the one question I said please don’t — just don’t even mention,” she said. “But would you ever consider a walk-on roll for Melania?” Kimmel pressed. But, she said, she wouldn’t do it out of charity, as Kimmel suggested. “I just want the inside scoop,” said the star.